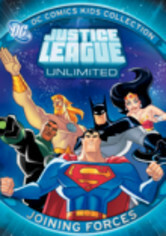 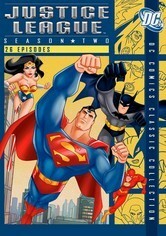 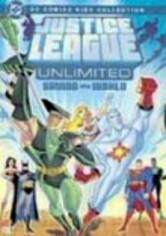 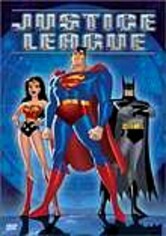 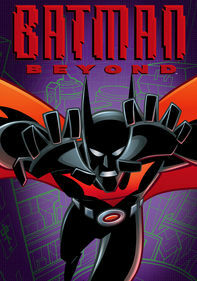 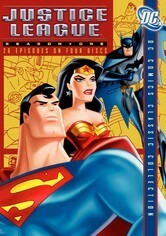 Anything's possible in this animated series when world-famous superheroes -- including Superman, Wonder Woman, the Flash, and Batman and Robin -- band together to fight crime as the Justice League of America. 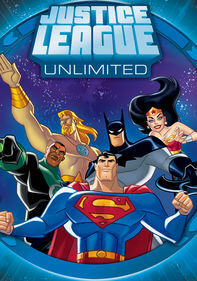 In the debut season of this popular animated series, renowned superheroes Superman, Batman, Wonder Woman, The Flash, Green Lantern, Martian Manhunter and Hawkgirl pool their powers to form the crime-fighting Justice League. 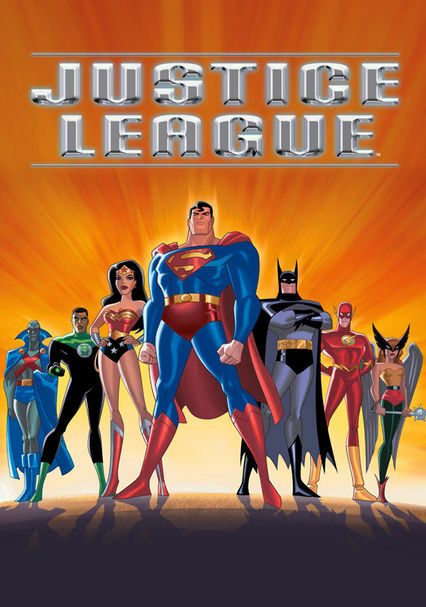 With their collective power to battle malevolent forces throughout the galaxy, the Justice League returns to protect Earth from evil and chaos. 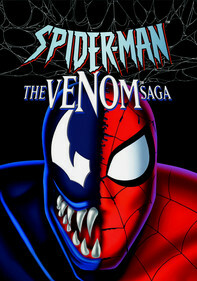 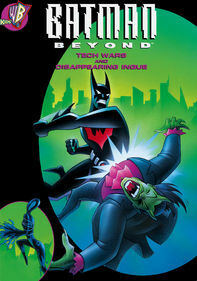 But when internal conflict and betrayal leave them open to attack, will the crime-fighters band together?